The Abena group is a Danish market leaders in the protective healthcare business producing a wide range of incontinence products, baby nappies, sanitary towels and other healthcare-related disposable goods. 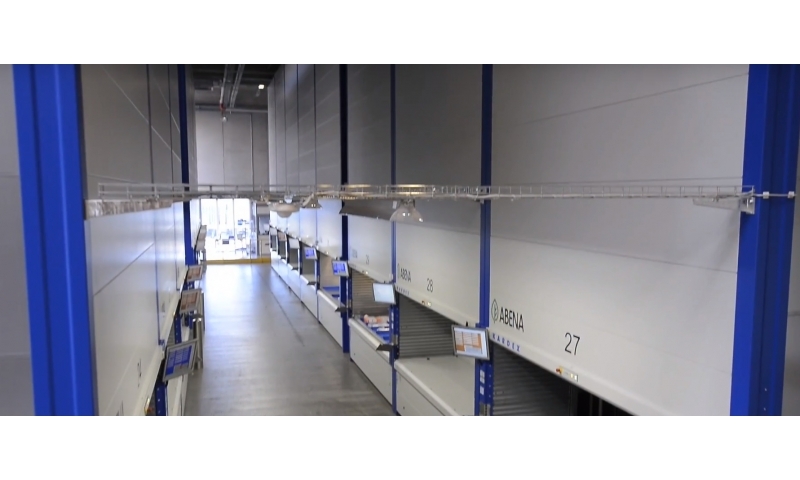 Abena has a fully automated warehouse in Aabenraa, Denmark storing 19,000 products in 8 Kardex Shuttles 7,750 mm high with a total of 990 shelves. Picking errors are eliminated due to the Kardex Power Pick Global Software and trolleys equipped with pack to light. 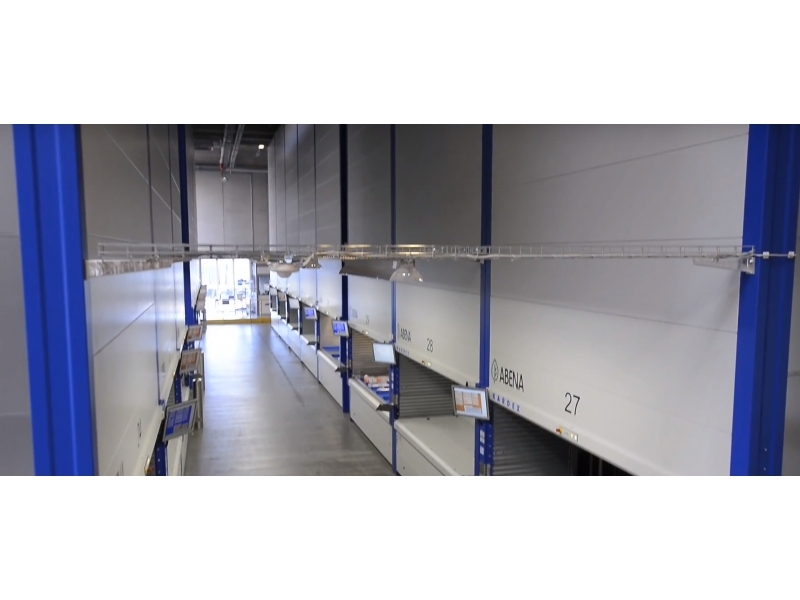 More than 200 picks per picker/hour equals a 300 % eﬃciency improvement. Laser pointer for picking accuracy.